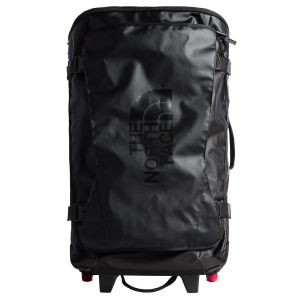 Visit Deuter's Cargo Bag EXP page. 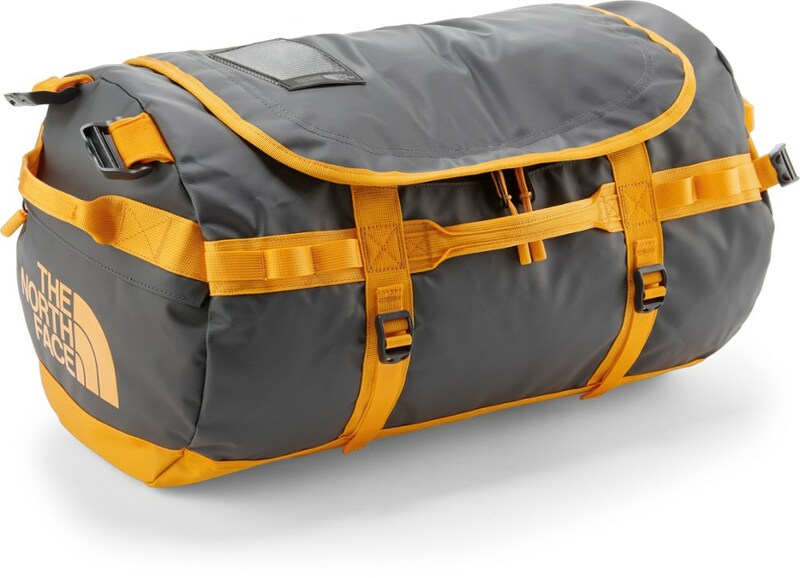 Deuter Backpacks & Bags Cargo Bag EXP 3955040000. Volume can be expanded by an end zip. 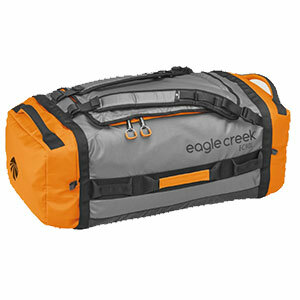 Especially useful to protect baggage with loose straps that can get caught in baggage handling systems. Fast Free Shipping on orders over $50. 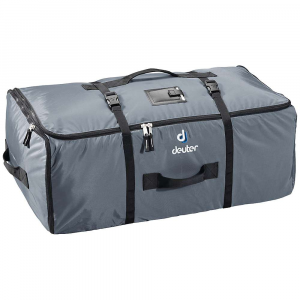 The Deuter Packs Cargo Bax EXP is a robust over-bag for your backpack while travelling. 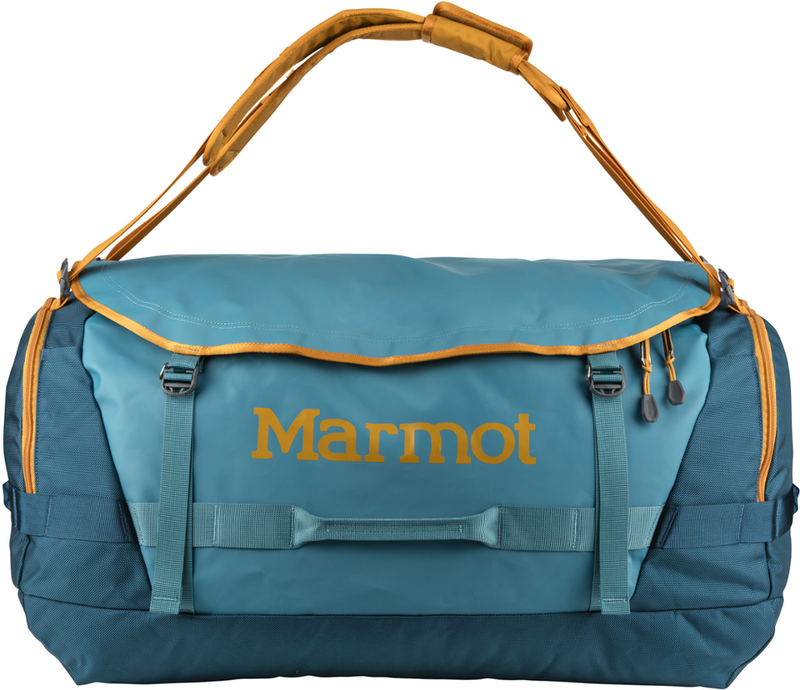 Offers great protection especially for checked backpacks with their many loose straps and delicate padding. This year it is even expandable. 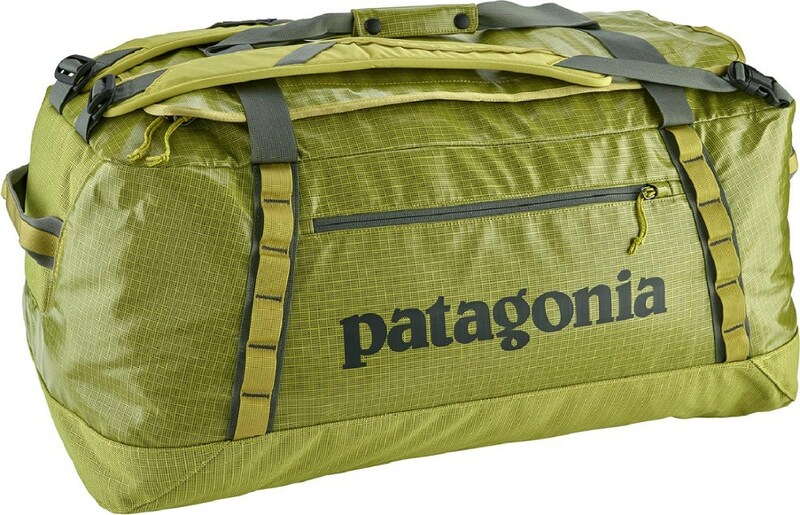 Tough cargo bag, sized to accept any backpack. Volume can be expanded via an end zip. 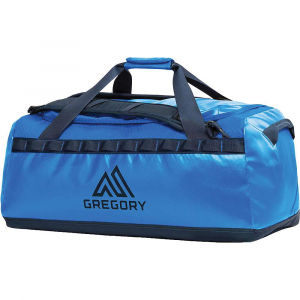 Especially useful to protect baggage with fragile contents or loose straps, which can get caught in baggage handling systems.